On April 6th, there will be a fork in the Monero code, referred to as V0.12.0 “Lithium Luna”. 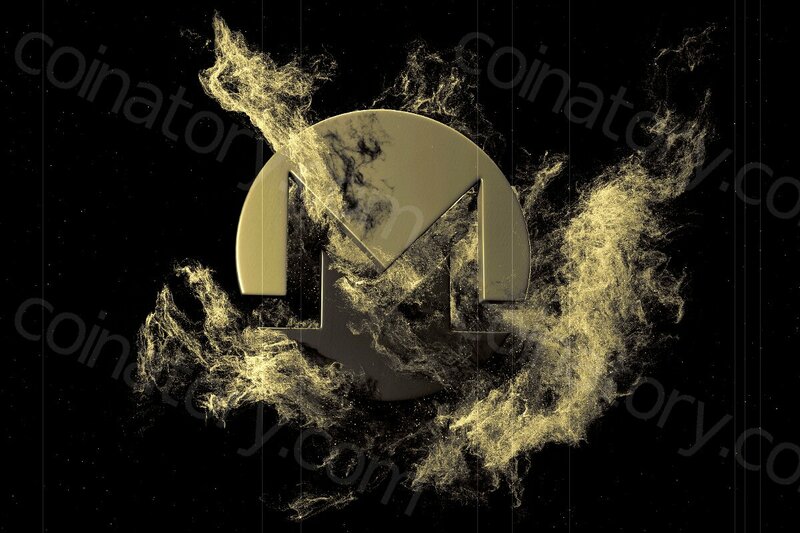 As background, due to developments in mining hardware, the Monero developers have announced that they will be changing the hashing algorithm. There are several reasons why the Monero developer team is making the change, including combatting ASICs, introducing support for multi-signature wallets, and creating initial hardware wallet support. At block 1546000 a new version of the Monero code will enter into use. The scheduled network upgrade introduces two major changes. First, a PoW tweak to curb any potential threat of ASICs and preserve ASIC resistance. As a result, miners will have to update their miners (i.e. mining software). Second, the minimum ring size is bumped to 7 (mixin 6). Therefore, pool operators need to ensure that payouts use a minimum ring size of 7 (mixin 6), otherwise they will get rejected by the network.